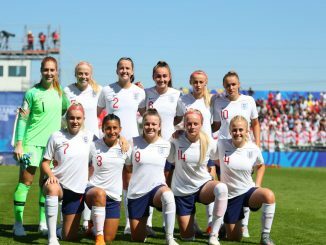 England U20 Head Coach Mo Marley admits her side found elements of Japan’s play “really difficult” to deal with as the young Lionesses bowed out of the World Cup in a 2-0 defeat on Monday, writes RICH LAVERTY. 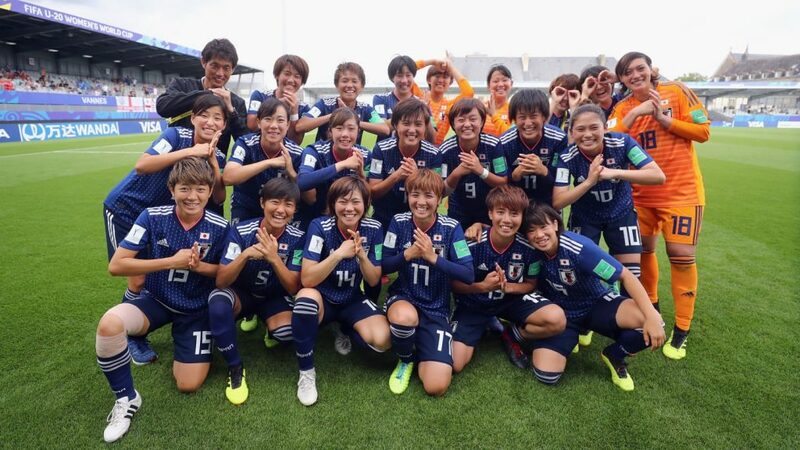 First half goals from Riko Ueki (22 mins) and Jun Endo (27 mins) were enough to see Japan repeat what they did to the England first team in 2015 and the Under-17 side a year later in 2016, blocking their passage to a final and semi-final, respectively. 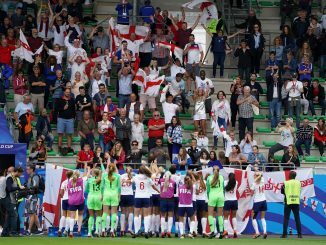 Despite an attack that had scored 12 goals in their previous four games in the tournament, the Japanese defence contained England’s offensive threat, leaving Marley and her side with a third-place play-off against hosts France as a pre-cursor to Friday night’s final. 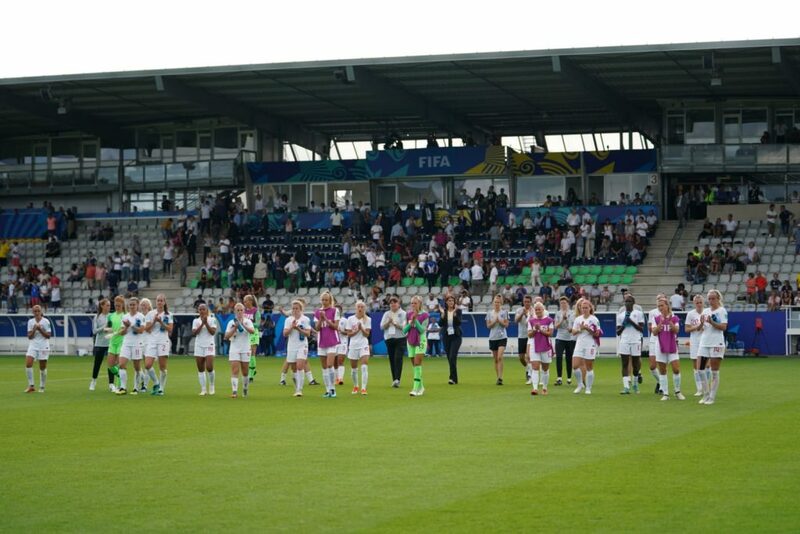 But even after another tournament elimination to Japan, Marley says their talents have to be appreciated. “You have to appreciate the ability players have at this level,” she said. “We can see it. The stage for us now is knowing how to deal with teams of that calibre who can use the ball so well. 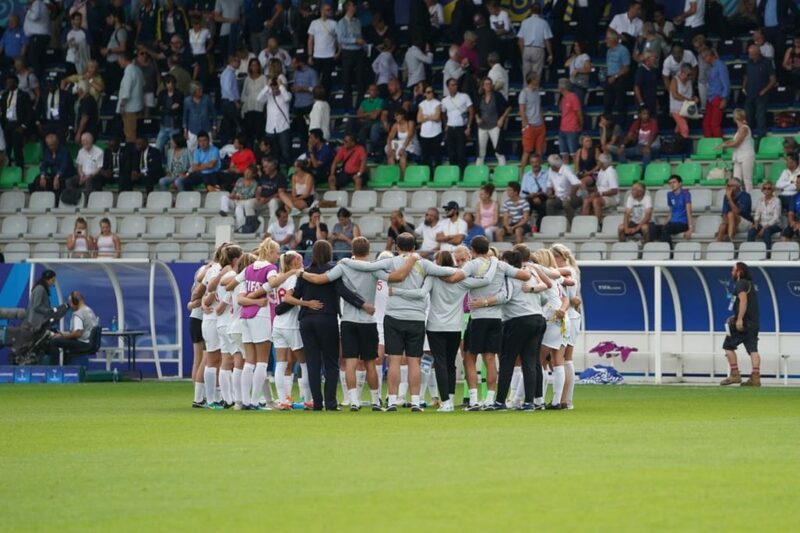 Looking at Friday’s tournament decider, which will see Japan face Spain, Marley conceded magnanimously that the Young Nadeshiko have been one of the top sides in the tournament and deserved their spot in the final but. She also added, that she believes the Young Lionesses have not faced one easy opponent at any stage throughout the whole campaign. “With how comfortable they are in possession and how technical they are, for sure from the games we’ve seen so far I would put Japan in that category [as one of the top sides]. Marley made a tactical switch with just over 20 minutes of the game to go, withdrawing both wider forwards Chloe Kelly and Alessia Russo, replacing them with Liverpool duo Niamh Charles and Rinsola Babajide. 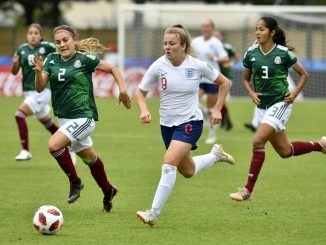 Despite regularly being one of England’s talismans during whole tournament, Marley says University of North Carolina forward Russo’s withdrawal was simply about trying to get back into the game late on. “It’s really difficult having a squad of players in a major tournament like this, especially when players do so well,” said Marley. But on this occasion, against such slick opposition, it wasn’t to be. Next up are the hosts, France, and what an encounter that will be.